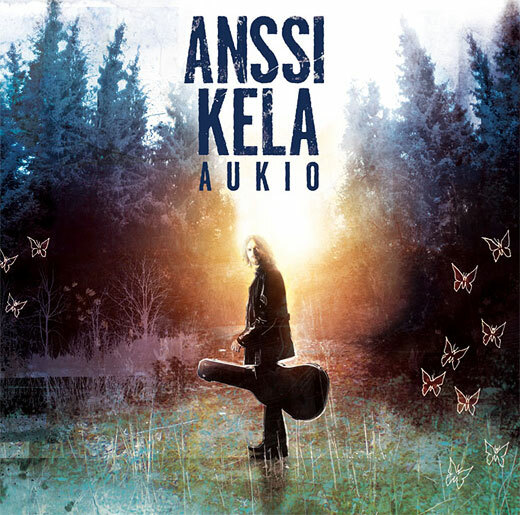 The fourth Anssi Kela album ”Aukio”, released in 2009, was a test: how far can you go with story telling with songs? It’s a concept album, meaning that all songs are chapters to an album long story. This is why the text is very important and also the reason for it being translated here. Knowing the story is vital for understanding the album. All the songs are translated by Mari. Original texts are by Anssi Kela. Here are the following chapters, read like you’d read a book! It’s a touching story. How the hell we’re gonna survive this? Does he know what he destroys?